Sony expects to move another 18 million in the coming year. 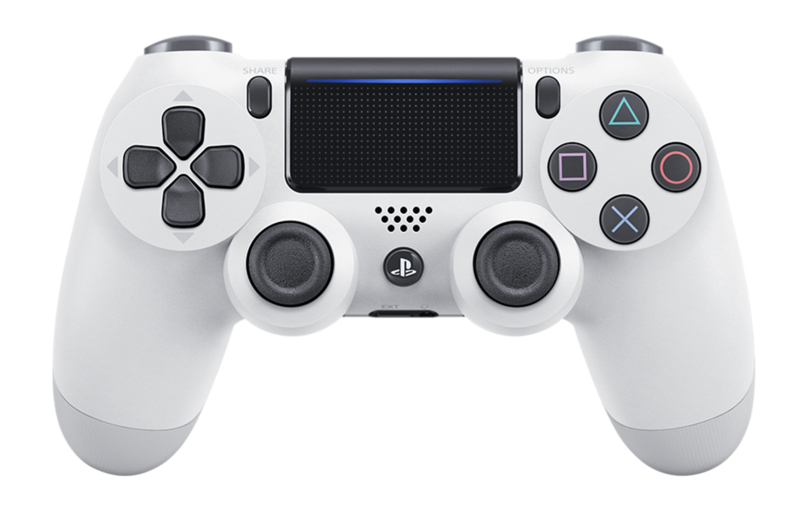 Sony has shipped a massive 60 million PlayStation 4 consoles as of the end of March, its 2016 financial year. It shipped 20 million units last financial year and expects to ship another 18 million during the 2017 financial year. Sony’s Games and Network Services business – essentially the PlayStation business – reported profits of 136 billion yen ($1.2bn / £944m), its highest since 1998. As noted by Daniel Ahmad, the PS4 sales momentum is comparable to the PS2’s sales. The company said it expects its games business to see profits up just over 25 percent in 2017. Although hardware sales are expected to decline slightly for the full financial year, online digital sales have become more important to the bottom line.